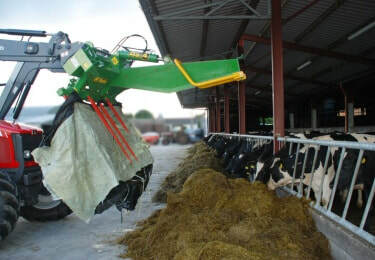 bale, carrying it securely and safely. 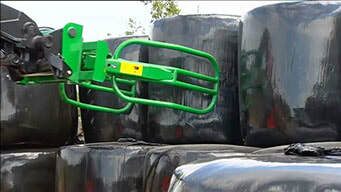 Bale Handler is the logical choice for you. hay or straw, quickly, neatly and efficiently. and move the split balein the feeding area.